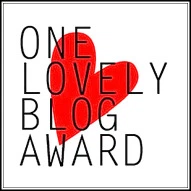 Thanks to the lovely Sam who hosts this meme at Taking On A World of Words. This is a weekly meme where I answer the three W’s of reading: What are you currently reading? What have you just finished reading? 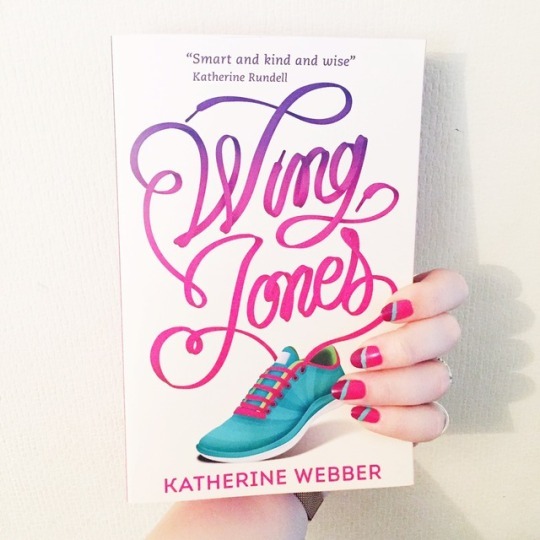 What will you read next? 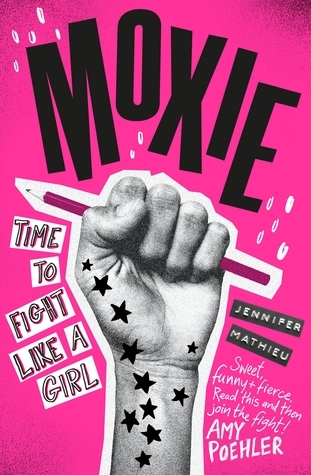 I’m about 2/3 of the way done with reading Moxie by Jennifer Mathieu. This book had huge hype last year but I just never got around to it so after some recommendations from bloggers I admire, I decided to dive in and I am LOVING it so much! 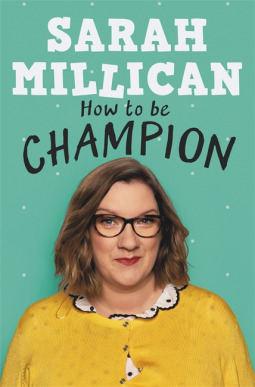 I finished listening to the audiobook of How to be Champion on the weekend and I really did enjoy this book so much. Sarah Millican is charming, intelligent and outrageously hilarious! As well as lots of laughs, this book also gave me food for thought on a number of different topics. 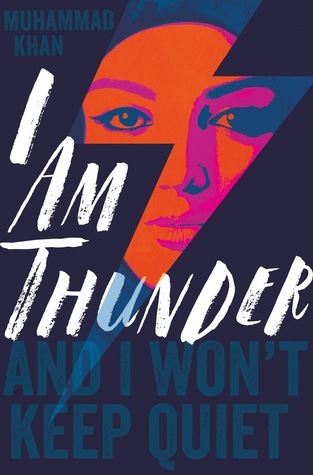 I Am Thunder by Muhammad Khan is out later this week and I’m looking forward to diving in! 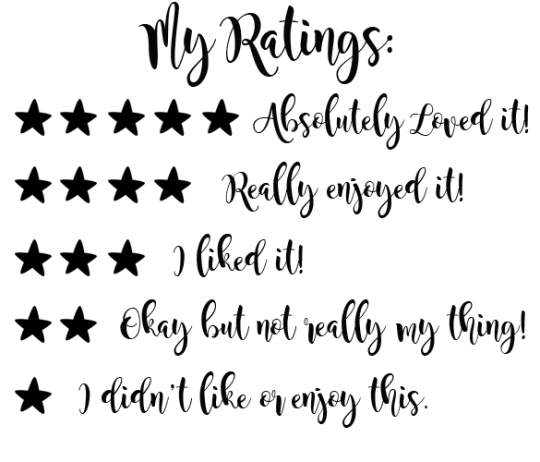 Do you have any thoughts on the books I’ve mentioned? 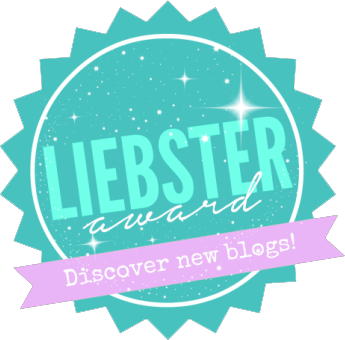 ← Top 10 Tuesday | 10 Books I Really Liked … But Can’t Remember Much About! Oh I absolutely couldn’t read The Hatching!! Or if I did I would never sleep again! Haha this sounds exactly like something I would need to do! I think audio books are brought alive so much more if they’re read by their authors. I can imagine how good Sarah Millican’s is. I loved Graham Norton’s Holding because he narrated it! How to Be Champion sounds great! Happy reading!